Omega is popular for creating some of the best watches in the world. 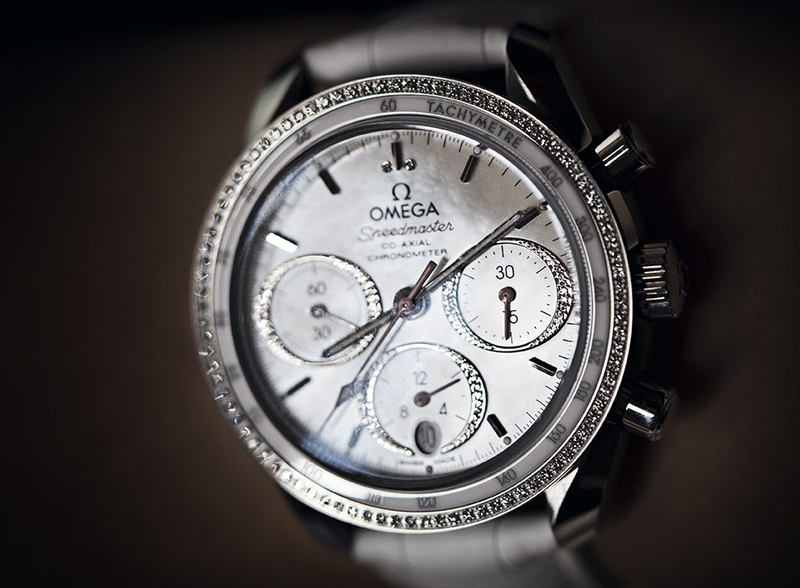 The Omega Speedmaster is clearly considered as one of the company’s crown jewels. There amount of significance this timepiece has is unparalleled in many ways. Even 60 years after its launch, the watch is living on in great spirits. It would not be an overreach to call it one of the best watches in existence. With so many “firsts” under its belt, this watch has found itself a solid place in the books of history. The watch collecting community is one with extremely diverse tastes. However, it is safe to say that this is a watch that any collector would die to have in their collection. Such a level of affection that the watch world has with this timepiece is simply incredible. It is safe to say that everyone wants to own a “Speedy”. The story of this watch goes back to the year 1957. This is a year that is of prime importance in Omega’s history books. The company launched a trifecta of Omega watches that would go on to rule the land, sea and the skies. Among these three was the Omega Speedmaster. While the other two watches are for professional use, this watch served a different purpose. The main usage of this watch was to be in racing sports. The watch featured a highly precise timer that aided in bringing a key role for Omega. After seeing the precision that the watch offered, Omega’s reputation became much stronger. So much so that they now have the role of keeping time in all Olympic games. This is a responsibility that the company still has on its shoulders. However, there were much bigger feats that this watch was to achieve in the coming years. One of the biggest achievements that the Speedmaster has in its history is traveling to the moon. NASA selected this watch to be the part of gear of the astronauts Neil Armstrong and Buzz Aldrin. It is interesting however that while NASA used the original watch for all preparations of the moon landing, the company released the Omega Speedmaster Professional. 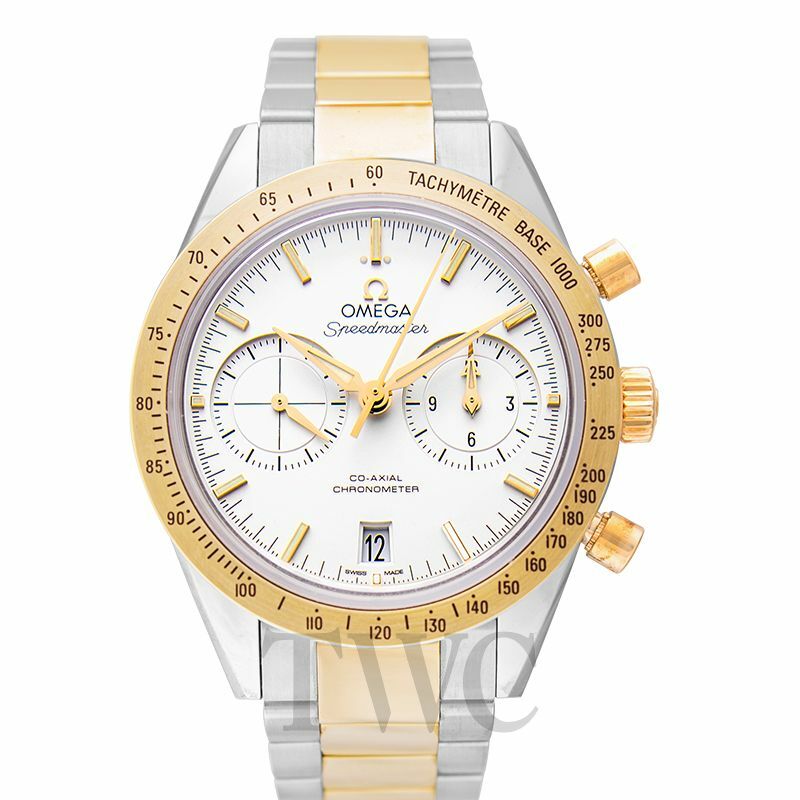 Omega decommissioned the original intended Moonwatch, the 105.003, which Ed White also wore during the spacewalk. The watch worn by Aldrin and Armstrong is the 105.012 variant which is part of a different line altogether. Writing Aldrin’s name before Armstrong represents an important fact. The watch Armstrong had did not make it to the lunar surface as he left it behind for backup with only Aldrin wearing his. 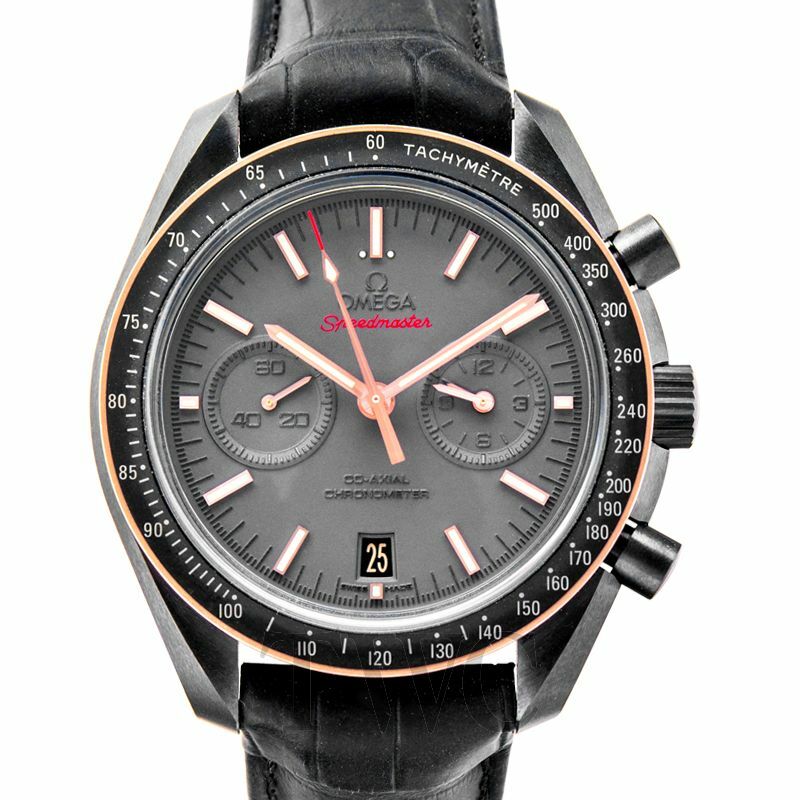 Unfortunately, the Omega Speedmaster Moonwatch disappeared on its way to the Smithsonian museum and is missing ever since. When the Japanese launched quartz-based watches, the whole Swiss watchmaking industry shook to its core. They faced an era that is remembered as the worst period in the Swiss watchmaking history. 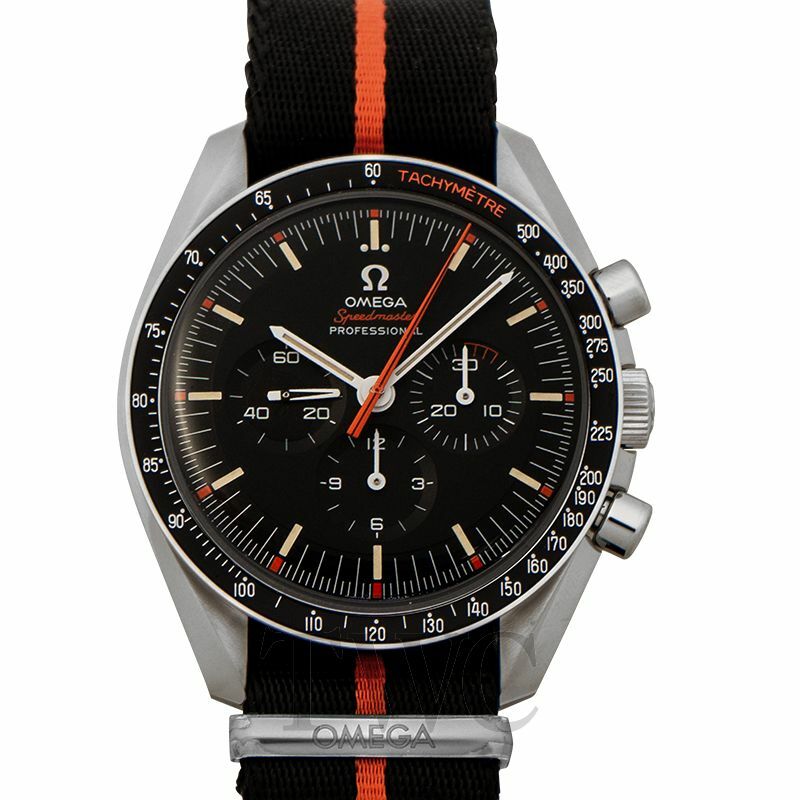 Omega watches also felt the shocks and unfortunately, the legendary Speedmaster also suffered. To be able to compete with the Japanese, Omega needed a cheaper alternative. They replaced the legendary 321 caliber with the cheaper 861 caliber. The watch produced with this caliber kept things going till 1988 when its production finally stopped. The threat, however, affected the history of the watch badly and is considered as a low point in its life. However, unsurprisingly, Omega recovered from the crisis and continued to produce high-quality watches with the Speedmaster title. Omega also released a variant of the Moonwatch that featured an automatic movement. It is called the reduced version and it easily gets mixed with the original Moonwatch. The watch is quite different in its nature from the original watch but these differences require knowledge to identify. There are a lot of sellers who try to use this to their advantage and sell it for a bigger profit. The watch is smaller in size than the original; 38mm vs 42mm dial. It is also automatic as opposed to the hand winding mechanism in the Moonwatch. The crown is also a bit lower if you look at it from the side. However, all this does not mean the reduced model is not a great watch. There is a reason why even Omega markets this watch as a Moonwatch because it certainly has that pedigree. As of right now, Omega has a full range of watches in both the professional series and the Moon watches. There are currently more than 250 variants of the Speedmaster that one can choose from. The enthusiasm for this legendary timepiece is just as alive as it was during the moon landing. The quality that you get with a Speedmaster is unparalleled in a lot of ways. It is definitely the tool of choice for a lot of racing enthusiasts. It also seems that the moon is not the final frontier for Omega Speedmaster. There are rumors that another variant is in development that astronauts will wear on their first visit to Mars. Whether or not that rumor is true is not yet revealed. One thing is for sure though that we are thoroughly excited.